This post comes from RESULTS dietitian Madeleine Holloway. 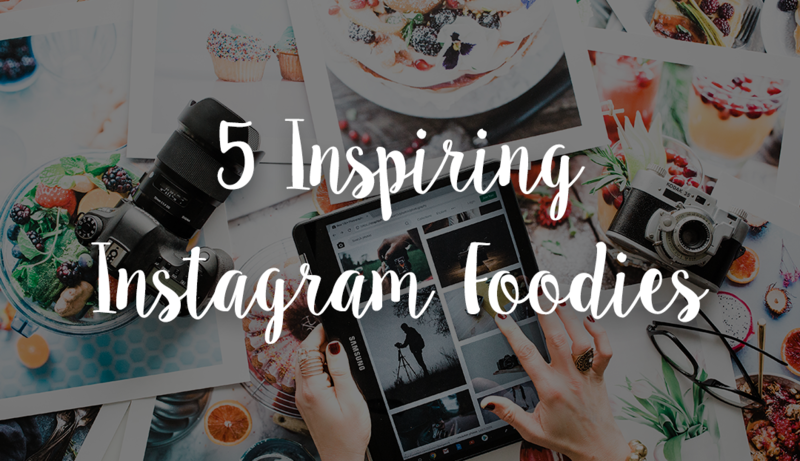 Instagram has become such a great place to find healthy recipes, lifestyle motivation, and more. We thought we would share some of our favorite Instagram accounts we always turn to for inspiration. Tell us your favorites in the comments – we are always looking for new accounts to follow. And if you aren’t following RESULTS yet, you can find us @resultspfc. @weelicious Weelicious is a mom of three and the founder of One Potato – a meal delivery service for families. 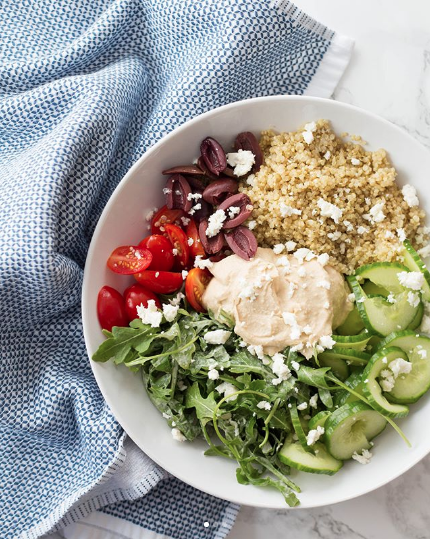 This healthy eating account highlights colorful meals and snacks for the whole family, ideas for packing lunches, and recipes for nutrient packed smoothies. @inspiralized Inspiralized posts creative inspiration to turn veggies and fruits into noodles and healthy meals. Ali showcases spiralizing is not limited to zucchini – butternut squash, potatoes, bell peppers, onions, cucumbers, you name it … she has a way to spiralize it! 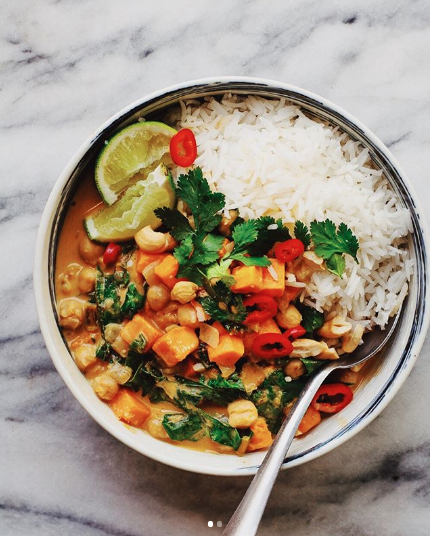 This account highlights creative ways to eat more whole foods like hearty bowls and skillets. @whatsgabycookin What’s Gaby Cookin offers ideas for easy California cuisine like bowls, salads, sandwiches, enchiladas, soups, stews and baked goods. The variety in delicious recipes promotes balance and moderation. 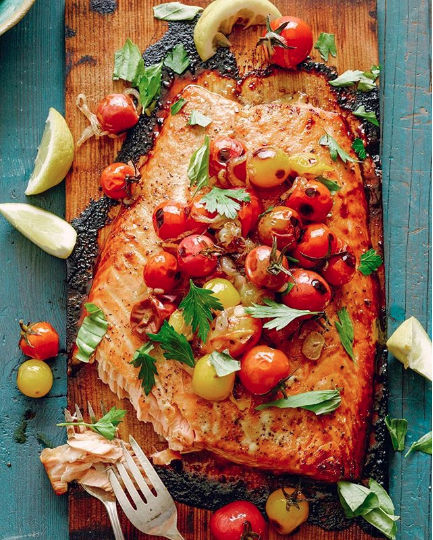 Gaby is private chef and cookbook author whose food simply looks amazing! @amandafrederickson Amanda Frederickson is a professional cook, food stylist, recipe developer and truly a kitchen genius. 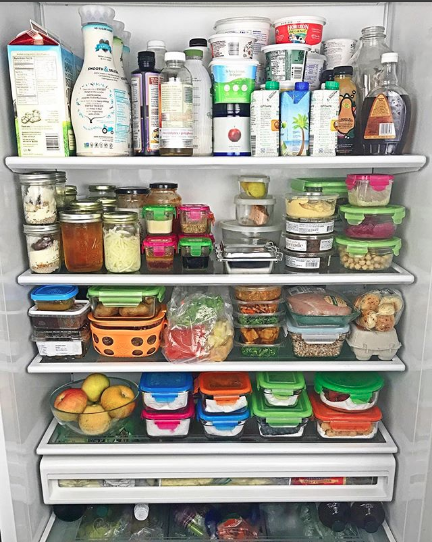 Every Wednesday she hosts “Fridge Foraging’ on Instagram stories where she makes a delicious meal from random ingredients in her fridge and pantry. @pinchofyum Pinch of Yum is a food enthusiast who highlights vegetarian recipes. While there is an emphasis on vegetarian meals, Lindsay is not strict to a particular way of eating. The account offers wonderful recipes for the Instant Pot and slow cooker, healthy spins on comfort food, vegetarian fare and captivating time-lapsed cooking videos. @restoring_radiance Restoring Radiance posts daily ideas for breakfast, lunch, dinner and snacks. 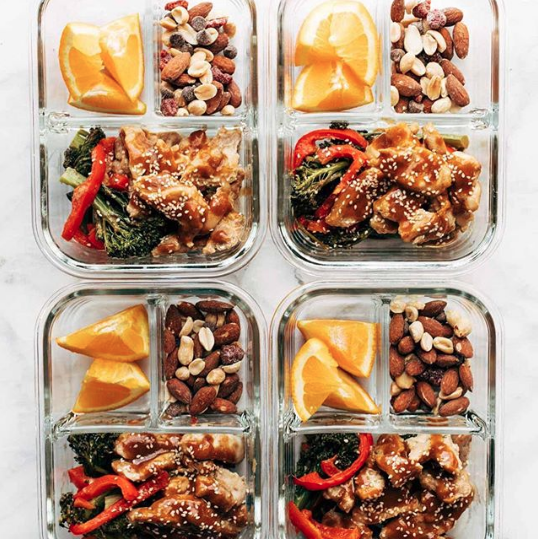 Lexi focuses on making meals and snacks that are easy and super satisfying. 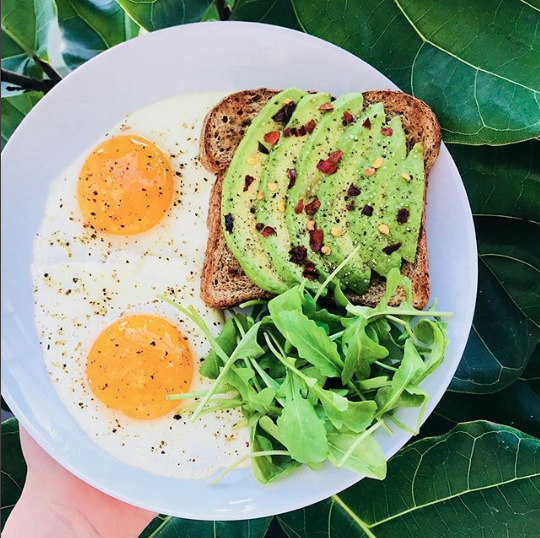 With an emphasis on Intuitive Eating, this account highlights foods that nourish your body and mind like sweet & savory toast, snack plates and veggie-packed meals. If you need support and accountability with healthy eating, schedule a complimentary 15-minute consultation to see if working with RESULTS is a good fit.